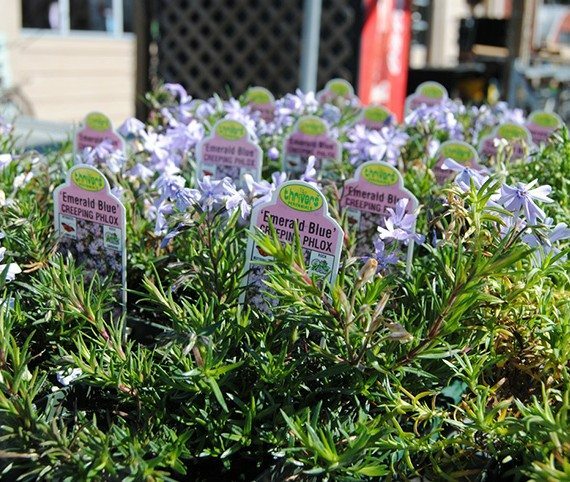 Did you know that rosemary was eaten in the Middle-Ages as a cure for headaches? Herbs have been used for centuries for a variety of purposes. There are culinary herbs, aromatic herbs, ornamental herbs, and medicinal herbs. At Wheeler Gardens, we provide seeds and herbs for whatever you want. Do you need fresh basil for a spaghetti dinner? We can supply that. Want to grow your own peppermint for your morning tea? We have the seeds to accommodate that purpose, too. Herbs are just one of our many specialties at Wheeler Gardens! Herbs are seed plants that do not produce a woody stem, but produce a stem and flower. They are fresher and have more flavor. Doing so saves you money, both on purchasing the herbs and on the gas it takes to drive to the store. Convenience – you already have the herbs on hand for whatever you need. More apt to use herbs if you have them at your disposal. Common herbs today include basil, chives, dill, marjoram, oregano, parsley, peppermint, thyme, and rosemary. There more than 57 kinds of herbs, 16 mints, 20 sages, and 17 thymes! Needless to say, there are a number of options when it comes to choosing herbs. Herbs can be grown outside in your vegetable garden during the spring and summer or indoors year-round. 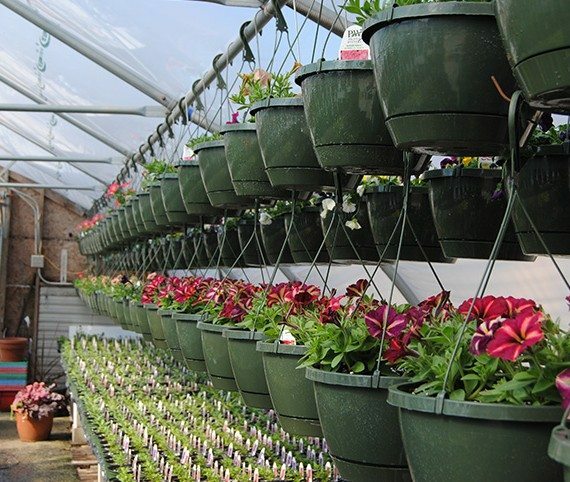 Like all plants, they require sunlight and good soil to thrive. 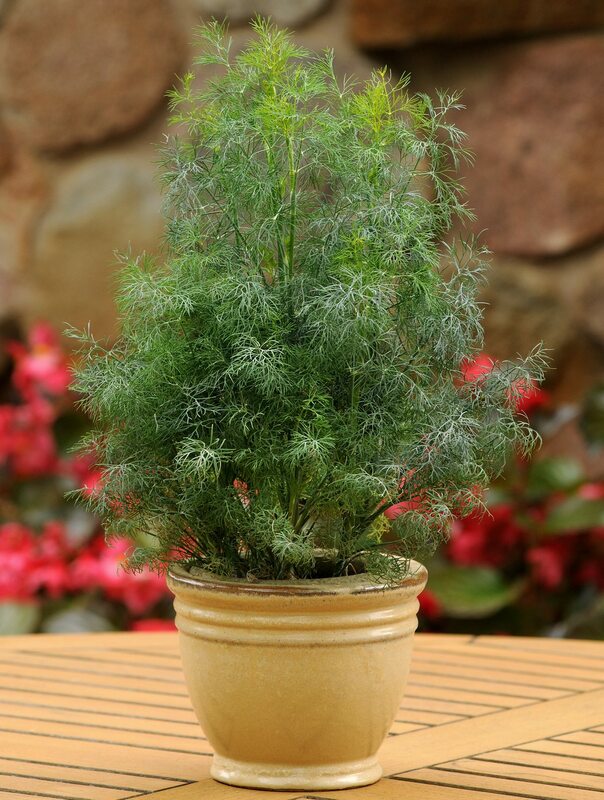 Herbs can be grown fairly easily and can make a great addition to any home gardening project. 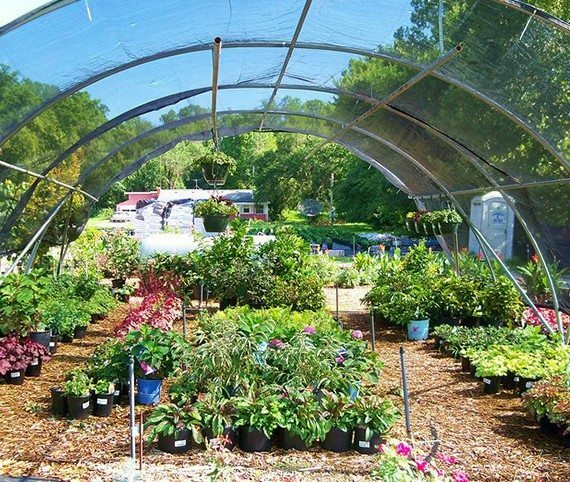 At Wheeler Gardens, we are happy to help you with your herb interests and needs. There are a number of benefits to both growing and using home-grown herbs. 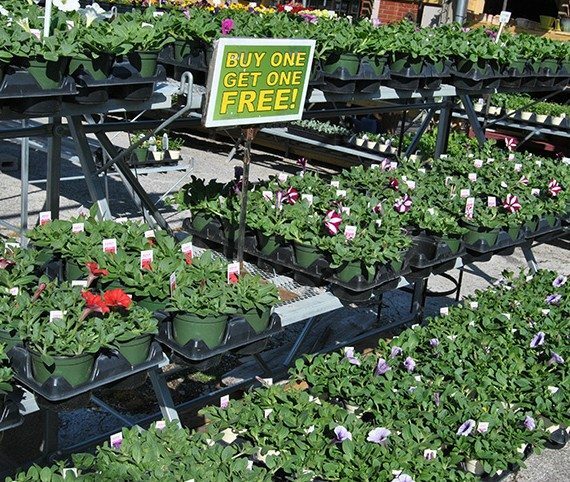 Give us a call today at (417) 581-1867, or visit one of our three garden center locations and get started on your herb harvesting now!